Have you recently been considering acupuncture to help you with some of your health issues? Each year, millions of Americans are in search of a qualified and well referenced practitioner. 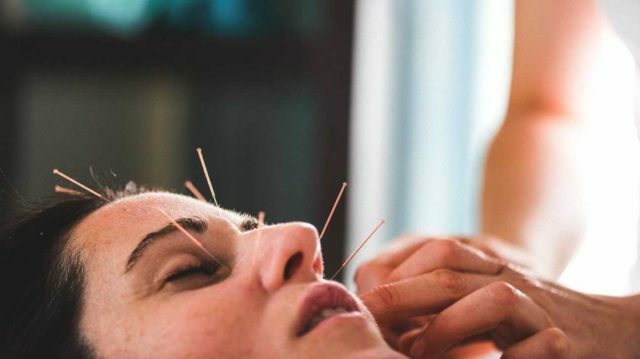 There are thousands of practicing acupuncturists in the United States and it can be a daunting challenge to choose the one who will work best for you. There are many variables to consider when making your choice. Some of those include location, licensure, availability, reviews and references, specialty, insurance, etc. In this article we will give you a few pointers on finding a well-qualified acupuncturist in Miami. There are many qualities to look for in your search for a great acupuncturist. Though licensure and appropriate education are key, there are other factors that you should consider as well. We have outlined those characteristics below. Licensure: Each state has its own specific criterion for Licensure. Ensure that you ask for proof of licensure and then double check that information online. Insurance: Just as traditional medical practitioners need to carry malpractice insurance, so do acupuncturist. Proof of insurance is vital with regard to trusting who you are working with. Cleanliness: If the lobby and overall facility is not clean, then you can almost guarantee that there area of practice is not clean either. Since we are dealing with needles here, it is imperative for your practitioner to have a sterile environment. Good Listener: If you schedule an appointment and your acupuncturist immediately tells you how much it will cost and how many sessions you will need without first learning about your medical history, preferences, etc. then you should walk away. These are a few characteristics to help you in your search for a quality acupuncturist. Obviously, you will have your own specific needs, conditions, etc. that will help you to narrow down your list of potential practitioners. This is not all inclusive, but it is important to inquire of your practitioner about their level of expertise as well as there specialty. In addition to the aforementioned list, with additional training medical doctors, physician assistants, nurse practitioners and many other forms of medical professionals can become acupuncturist. In the indomitable words of Ronald Reagan, “Trust, but verify”. There are many companies online that showcase an acupuncturists reviews and ratings. Some of those sites include Google, Yelp and HealthGrades. In addition, it is recommended to ask your practitioners for any personal references that are willing to vouch for them. In some cases this will not be available due to HIPPA regulations, unless the patient has given the acupuncturist exclusive rights to share their information. It never hurts to ask though. Following these steps and doing the appropriate amount of research will help you tremendously in your search for a well qualified and reviewed provider of acupuncture in Miami.